1). What is the number of neutral points for a bar magnet with its North pole pointing geographical North ? 2). What is the phenomenon of the moon to appear bigger in size as it approaches the horizon, called ? 3). 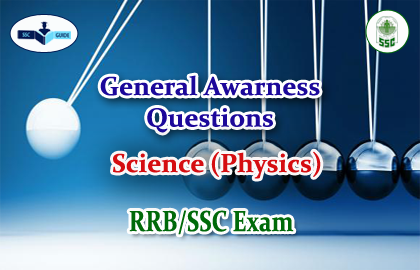 Which one of the following is the correct sequence of the wavelengths of radiations? 6). Which of the following has the least penetrating power ? 7). Optic fibres are mainly used for which of the following ?